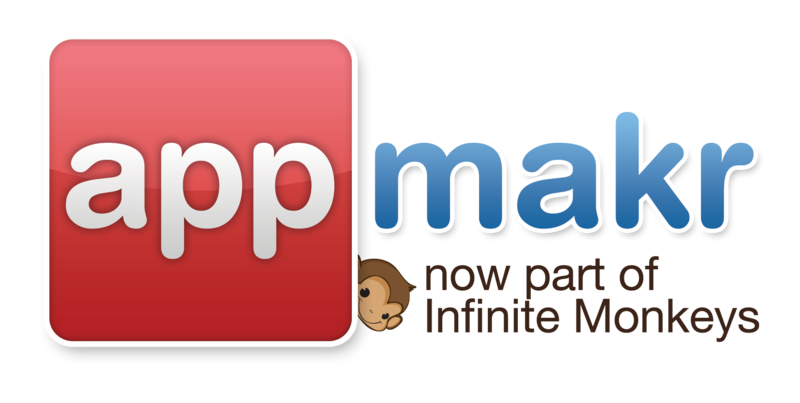 I want to use InfiniteMonkeys to create Office Building Directory apps, so I will have one app per building. They will be very simple but I will need a lot of them. How many apps can I publish? Is this something limited in each of the plans? Your kind and prompt response will be very much appreciated. You can create as many as you want, we do have a limit. For the service plans we allow the creation of one Mobile App only. So you would need to pay for each built. I hope this answers your question, if not, please let us know at support@infinitemonkeys.mobi.